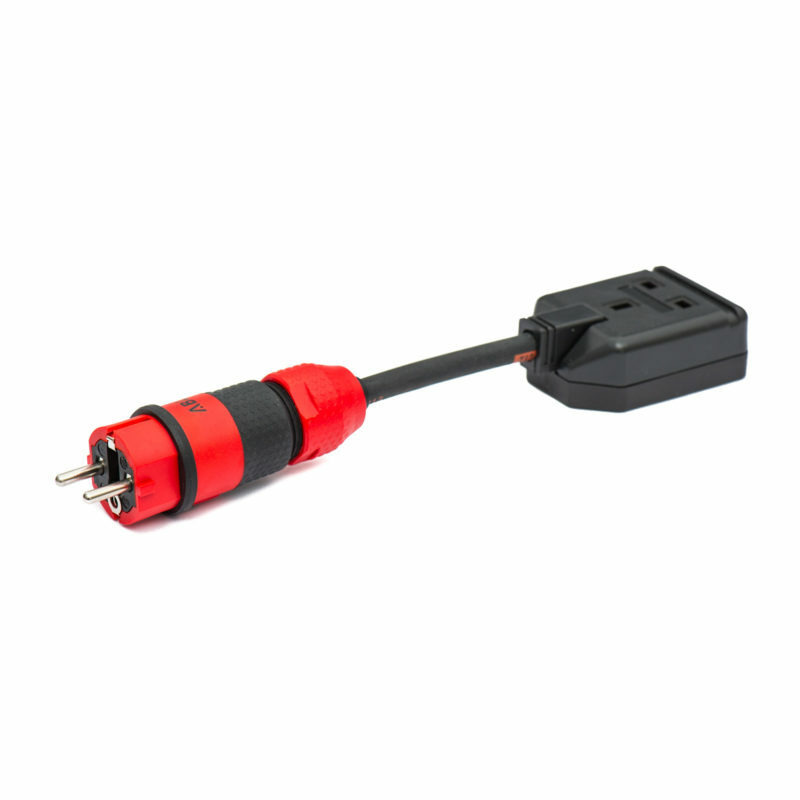 A simple two-adaptor bundle which will allow you to charge in Europe off domestic Schuko sockets using the Tesla-supplied 3-pin UK plug UMC pigtail. 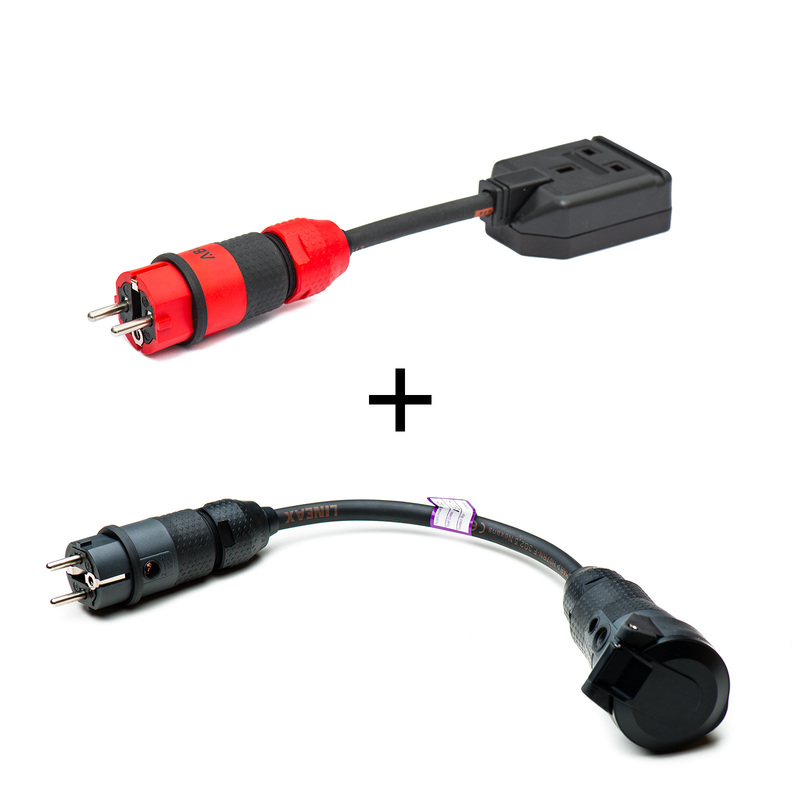 This bundle comprises of two adaptors: a Schuko to UK adaptor and a Schuko Phase Inversion adaptor. 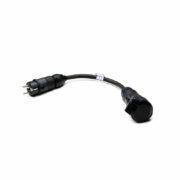 The Phase Inversion adaptor allows you to reverse the live and neutral connections on French domestic sockets when they are wired the other way around. 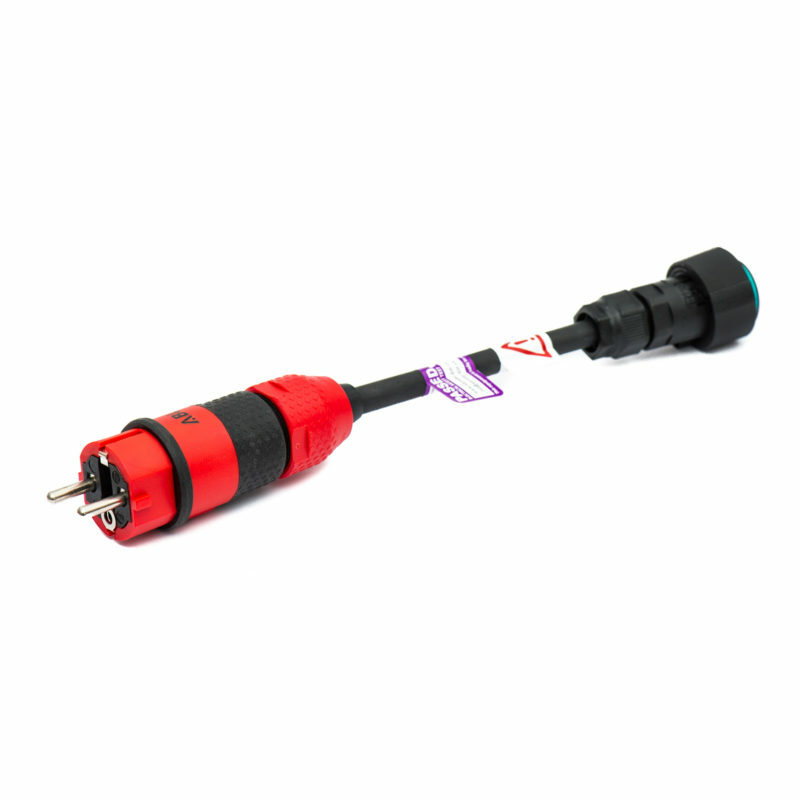 Note: this bundle does NOT use / require the 16A 3-phase red Tesla UMC adaptor and is incompatible with all our Standard and Compact systems. It does however allow you to safely charge at a slow rate (limited to 10 amps) and will work with any French domestic socket, regardless of how it has been wired.